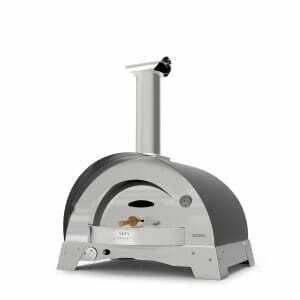 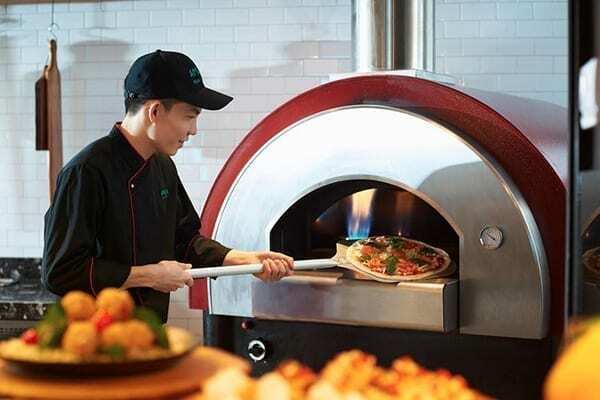 Outdoor kitchen pizza ovens Whether you prefer a modern contemporary or a classic look, you can achieve the perfect outdoor kitchen with our pizza ovens. 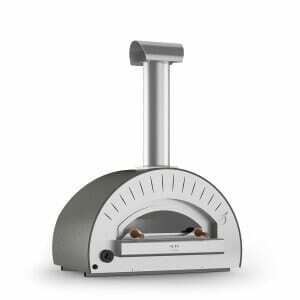 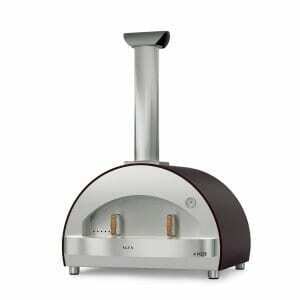 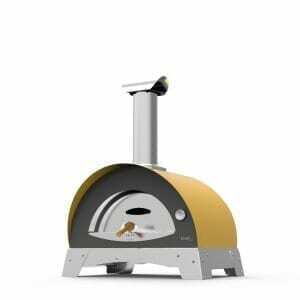 Do you want the efficiency of gas and do you love the flavour of the wood fired cooking? 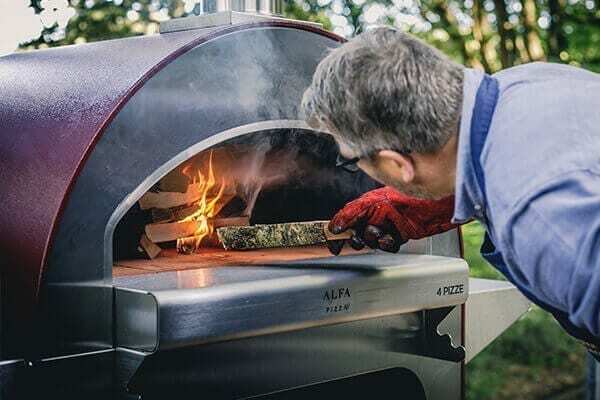 Our ovens are built to satisfy all your needs, with high quality weatherproof materials, designed to last in time with an elegant modern touch and attention to the details for a comfortable outdoor cooking experience. 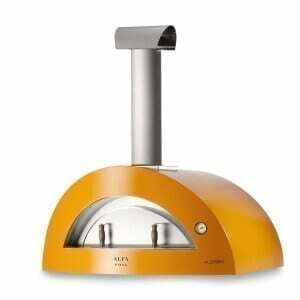 Choose an Alfa oven, choose the best. 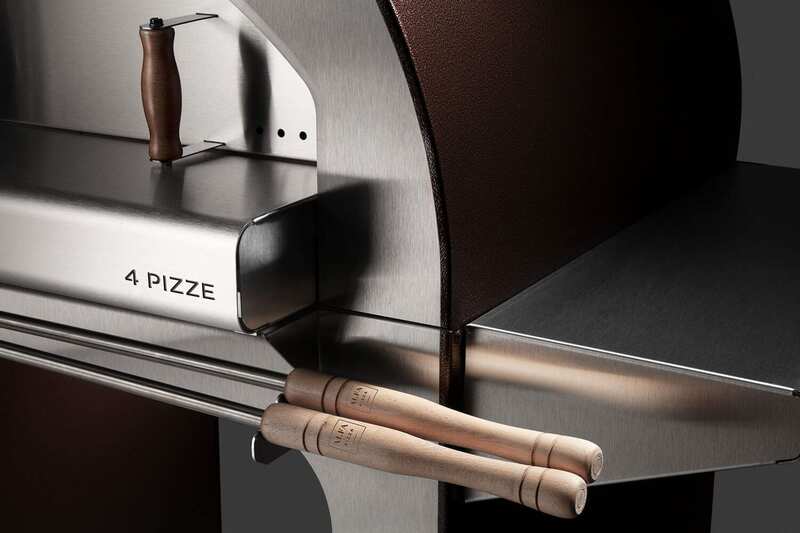 Taking cues from a rich history of craftsmanship and tradition, our design team redefined the concept of luxury wood fired ovens. 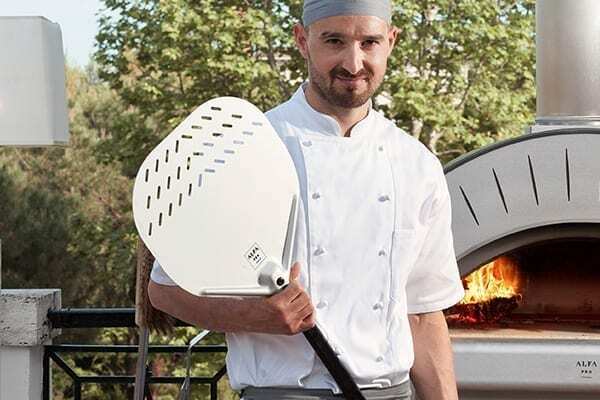 Applying new techniques and shapes they have developed trademarked products with a unique design for your homes exterior environment. 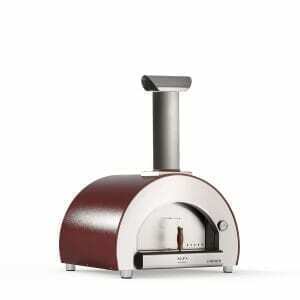 The high quality material guarantees the best and the most efficient performances in wood fired ovens.